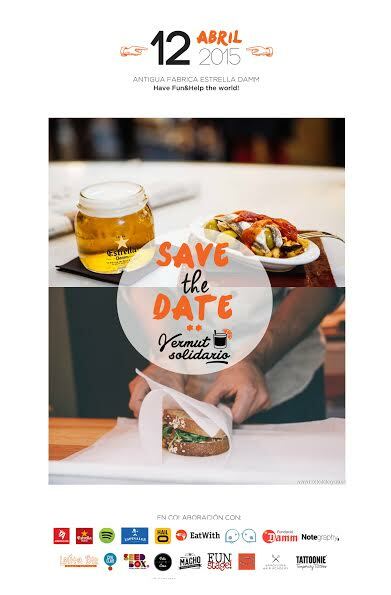 Save the Date: April 12th Vermut Solidario! Have fun & help the world! On Sunday April 12 the Antigua Fabrica Estrella Damm will witness a new edition of Vermut Solidario: 9 hours of DJ's, foodtrucks, activities and of course, the best vermut city awaits you in order to help a good cause. 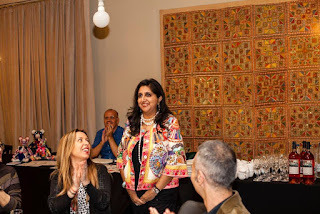 On this occasion, the proceeds are going to the ASDENT association, from which Eva, a mother and tiredless fighter: fund raises towards the research of the Dent’s disease suffered by her son Nacho. Food, music and endless activities ensure the nine hours of non-stop fun Vermouth Solidario. 7 caravans with great local food, the iconic vermut Espinaler and barrels of Estrella Damm will make the Vermut Solidari a gastronomic experience, suitable for everyone: Caravan Made, The Dog is Hot, La Antigua de México, Muns, La Rika, La Creperie de Marione, Coffeea&Wood y Banhmí de Catando. The Best Dj’s such as Raver Jewish, Nighty Max, Mr. K and a surprise DJ, as well as fun workshops for all ages, a fun photobooth will be there to make you Sunday a memorable one. Tickets are available at Atrápalo and Eatwith, and the same day also at the box office. For the benefit of ASDENT.